You know you want to buy in Greece, you know where, and you might even know what. But do you know how to buy a home in Greece? The good news is that most of the procedures will be very familiar to you. We also explain the buying costs. Step one: get your team on board. 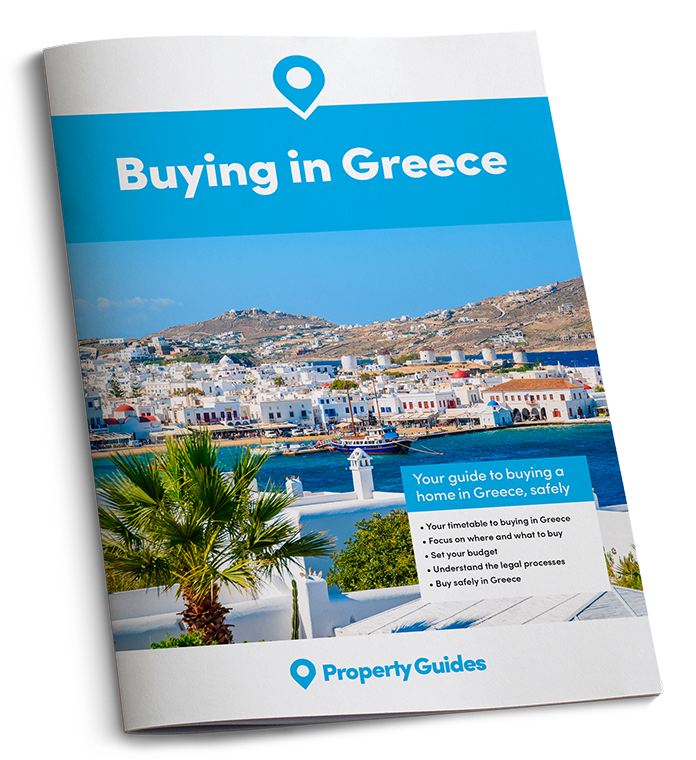 You won’t be alone when buying a property in Greece. There are three people – or companies – whose job is to ensure that your property purchase goes through safely and efficiently. The first of these will be the estate agent. Your lawyer will be the second, and they should be independent from the estate agent or developer. It will be an immense help if they are English-speaking and a property specialist, but on far-flung Greek islands that may not always be possible. In that case, try and find another international buyer who can make a recommendation. The third member of your team will be your currency specialist. If you’re making the move, you should speak to a currency and payments specialist about how to get money sent to you in Greece. We recommend Smart, ranked highest on Trustpilot for money transfer and currency exchange. Step two: Organise your viewing trip! Have fun, this is one of the best parts of the process. Read our quick guide to viewing trips in Greece. Greece has wonderful homes, but how do you buy them? 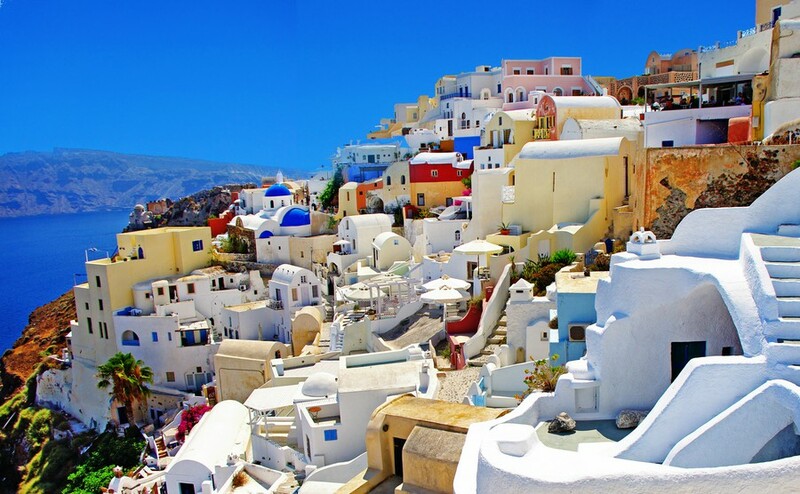 While in Greece, even if you haven’t found the right place yet, apply for your Tax Registry Number (AFM). This comes from the Internal Revenue Service and will speed up the process of buying your property if accomplished early. Everyone making the purchase must obtain one of these; both of you if purchasing as a married couple. Do not sign anything without taking legal advice. When you find the right property you will need to make an offer. Your estate agent will advise on the procedure for this, but remember that their commission depends on your purchase. That is why your lawyer should be on stand-by. Do not sign anything without taking legal advice. How do you know you are being asked a fair price? That’s very hard to know, and again, your estate agent makes more money the more you spend. To get a fair price, you’re going to need all your negotiating skills. Read our guide, How to Negotiate Abroad. The legal process usually starts with a preliminary contract. This private contract of sale between the buyer and seller agrees the price, payment method and any other conditions. When this contract is signed, it is binding. You will pay a deposit of around 10% of the agreed purchase price. This kind of contract can take various forms, so it’s vital to go through all details with your lawyer. You need to understand all your obligations and responsibilities, as well as your rights. Should the seller decide not to go ahead with the sale after this has been signed, the buyer’s deposit will be returned – but if the buyer changes their mind they will lose the deposit. While you’re planning the house warming, your lawyer will be conducting searches. In addition to the contract, your lawyer will be responsible for undertaking searches and checks on the property. The kind of thing they will include: that it does not contain any restrictions; that all building regulations have been compiled with; that there are no outstanding debts relating to the property which may be inherited. It will usually take around four to six weeks from the preliminary contract to the sales contract. A notary public (simvoliographo) will organise the sale contract. As buyer, you are responsible for hiring the notary to prepare the sale contract to ensure all the details are correct. Don’t panic about this, your estate agent will normally hold your hand throughout this process. Literally, if it helps the sale! The notary registers the transfer of the property with the Greek Land Registry Congratulations, you now own a Greek home! This transfers ownership between the seller and buyer. You sign it before the notary, who ensures the process is legal. Your lawyer must also be present as they will need to sign the document when the contract is signed. The notary’s main function is to certify Greek documents and agreements to ensure that they meet all legal criteria and collect the taxes. They work on behalf of the government, and cannot advise or protect the interests of either the buyer or the seller. You may be able to organise Power of Attorney if you are unable to be present. Your Power of Attorney can sign on your behalf and will be arranged by your lawyer. Whether you use Power of Attorney or are able to be present yourself, you will need to present a valid passport and your Tax Registry Number. At this signing, the notary will read out all contents of the sale contract. The seller will need to pay Property Transfer Tax. Once these documents have been completed you will transfer the balance of the purchase price and the notary registers the transfer of the property with the Greek Land Registry (National Cadastre). Congratulations, you now own a Greek home! We recommend budgeting around 10-15% of the purchase price to ensure all taxes are fees are covered. In addition to the actual cost of the property, there are a number of other costs to budget in. Various factors affect how much these costs total. Is it a new-build or a resale property? What price band does it fall into? Are you paying by cash or mortgage? We recommend budgeting around 10-15% of the purchase price to ensure all taxes are fees are covered. • Purchase tax: this is around 7% of the first €15,000 of the assessed tax value of the property, and 9% on the remainder. For example, if you are buying a property valued at €120,000, you will need to pay €10,095 in purchase tax. This must be paid before the final purchase contract is signed. • Value added tax (new build only): new build properties with a licence issued from January 2005 are subject to VAT at a rate of 18%. • Land registry fees: these will be from 0.3-0.5% of the assessed tax value of the property. • Notary fees: the fees charged by the notary for drawing up the final purchase contract will usually cost up to 2% of the property’s assessed tax value. 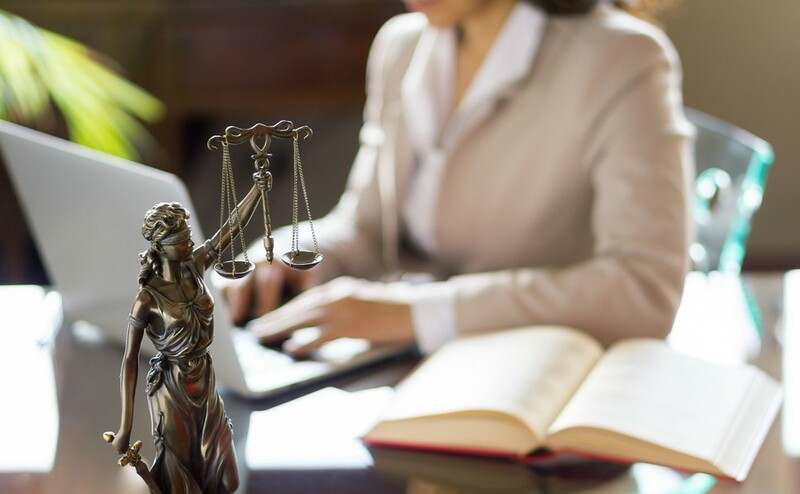 • Legal fees: the conveyancing of the property will usually cost up to 1% of the assessed tax value, but this will need to be agreed in writing beforehand. You do not have to engage the services of a lawyer for your purchase, but this is highly recommended. • Community fee: paid at the same time as purchase tax, you will need to pay a community tax of 3% for general public services such as road maintenance. • Agent’s fees: these are split between the buyer and the seller and will usually be 2-5% of the purchase price. The seller’s part may well be included in the purchase price of the property, meaning that in effect the buyer pays all fees.